In The Heart of Warners Bay! Come see what all the fuss is about. 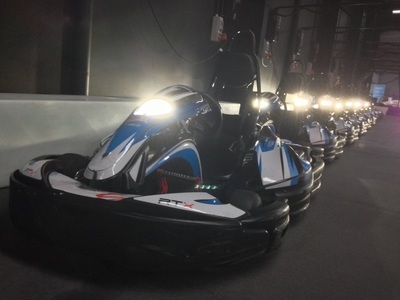 These high powered electric go karts have more grunt then most can handle. State of the art electric technology makes your racing experience action packed, intense, high speed, and most of all just great fun. Race indoors so no matter what the weather is doing, it's always dry and perfect conditions for racing at Xtreme Karts Warners Bay. 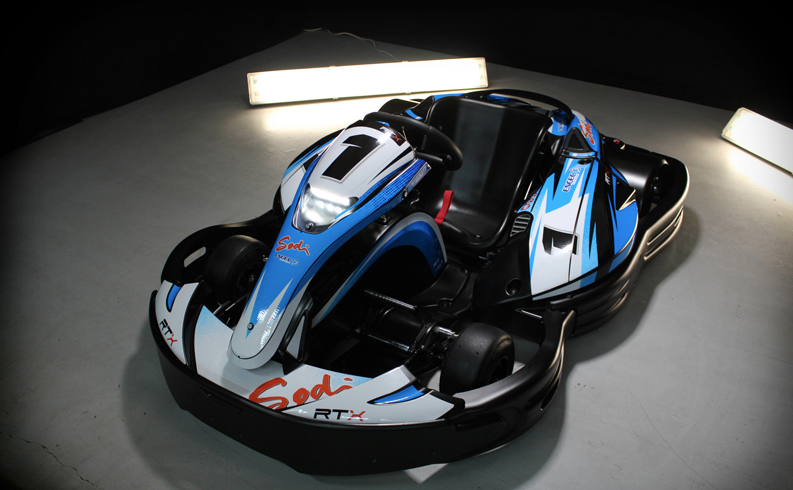 Check out the high-powered electric go karts you will be driving at Xtreme Karts Warners Bay. Sure to get the adrenalin pumping, no other go kart circuit can offer the same driving experience as Xtreme Karts Warners Bay.